It’s been seven years since Sea World San Diego last added a major attraction. Journey to Atlantis opened in 2004 and was an underwhelming cousin to it’s Florida counter part. 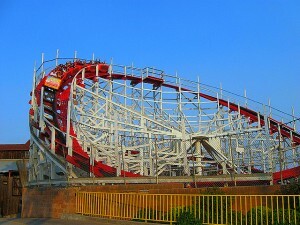 Since then the park has gone season after season without any new major attraction. 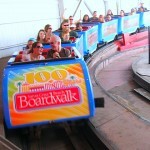 However, Sea World San Diego is currently in the process of getting permits to add a new multi-launch coaster for the 2012 season. 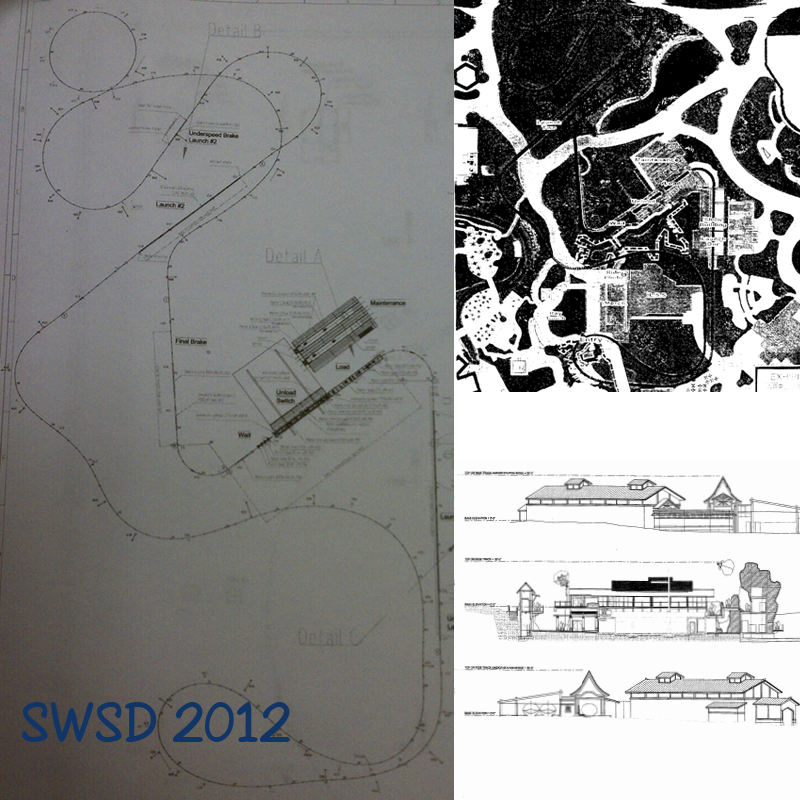 Fortunately for us coaster fans, blue prints of the new coaster surfaced on Screamscape.com . 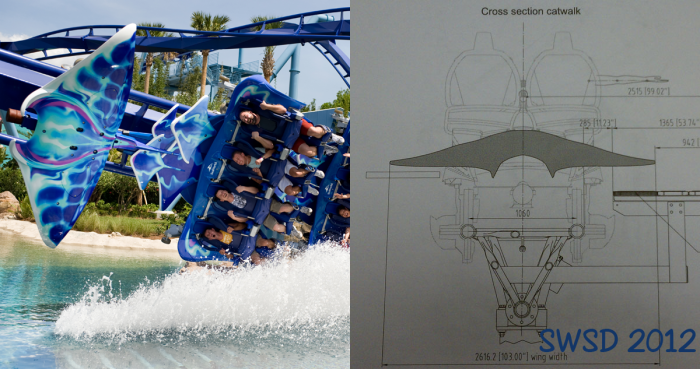 The Manta-Ray themed ride will no doubt be San Diego’s take on Manta at Sea World Orlando with a Manta themed decorative piece on the front of the coaster train. Sea World San Diego’s 2012 coaster has a layout that is custom made for the park. 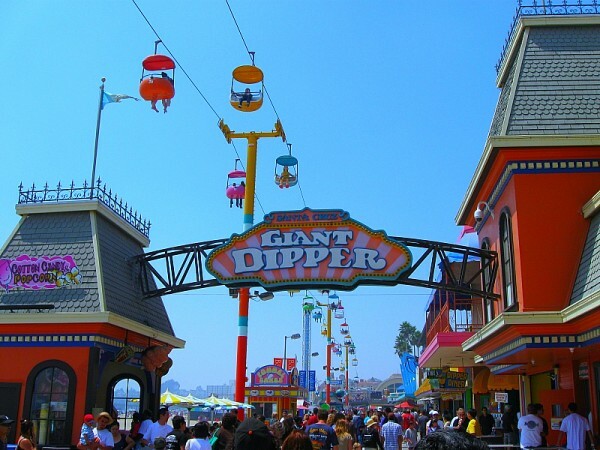 According to an article Sign-On San Diego, the coaster will not exceed the 30 foot height limit that is set on most of the San Diego coastline, meaning that the ride will be a low to the ground speed frenzy. 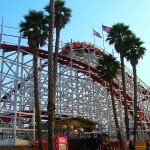 The main features of the coaster include two laucnhes, the first being housed in a show building, numerous overbanked turns, and 9.900 square foot station. In addition to having a custom layout, the coaster will feautre a custom designed Manta Ray decorative piece on the front train. From the one piece of concept art that has been leaked on the web (right) the coaster appears to be decorative piece looks very similar to the front car on the Manta coaster at Sea World Orlando (left). 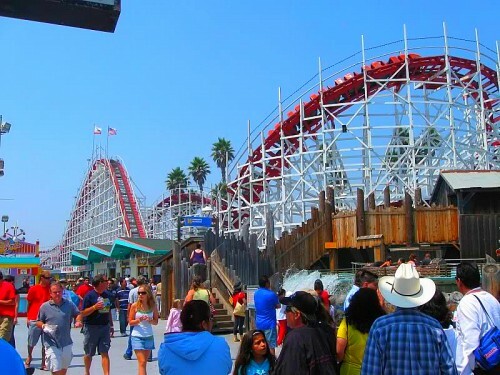 In the California Coastal Commision’s prelimiary reccomednation document, the project is described as “a roller coaster type ‘Manta-Ray’ themed ride.” This confirms that the blue prints are indeed real. Needless to say I am very excited for this project. 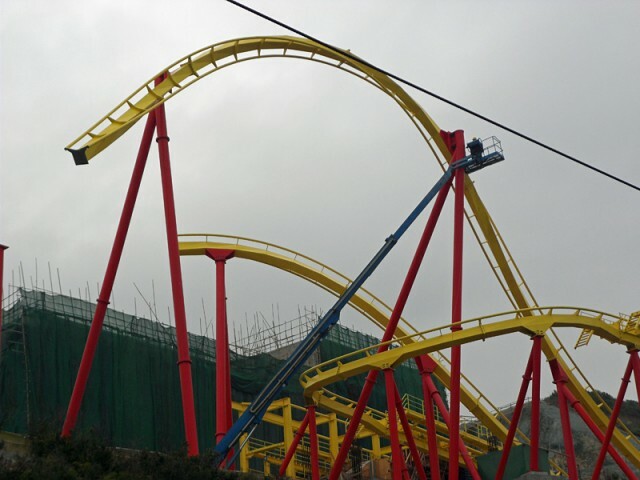 While the coaster doesn’t seem to be as ‘epic’ as Manta was at Sea World Orlando, there is already a flying coaster in Southern California so the decision to build a multilaunch Mack coaster is definitely the right one. Sea World San Diego looks like they will have a real hit with families come 2012. In fact, 2012 is shaping up to be a huge year for Southern California; the highligh anticipated Carsland will opens it’s doors in 2012 along with Transformers in Universal Studios Hollywood. For more of the blue prints of the new ride visit Screamscape and for more detailed information about the ride, check out the California Coastal Commision’s prelimiary reccomednation document. Leave a comment with your Park Thoughts below. The Little Mermaid: Ariel’s Undersea Adventure at Disney California Adventure is the highlight of 2011. The park continues to spend that nice $1.1 billion shopping spree it received back in 2007. Now, one of the most anticipated attractions of the expansion is almost ready to open. While construction crews are still hard at work making the exterior structure look dazzling, the inside is nearly complete. Disney Parks Blog released the first video from inside the ride and needless to say, it’s looking pretty fantastic. The interior looks fantastically detailed. The main show pieces are in along with most of the static set figurines. The audio animatronics have yet to be placed inside, however once that happens programming the figurines will begin. The OmniMover ride system that is similar to the ride system on Haunted Mansion and Buzz Lightyear’s Astro Blasters (or Space Ranger Spin). Little Mermaid is rumored to open the sea floor in May 2011 along with Star Tours 2, Mickey’s Soundsational and a newly rennovated section of Paradise Pier. Stay tuned for more updates about Disney California Adventure. Unknown yellow B&M track found home!